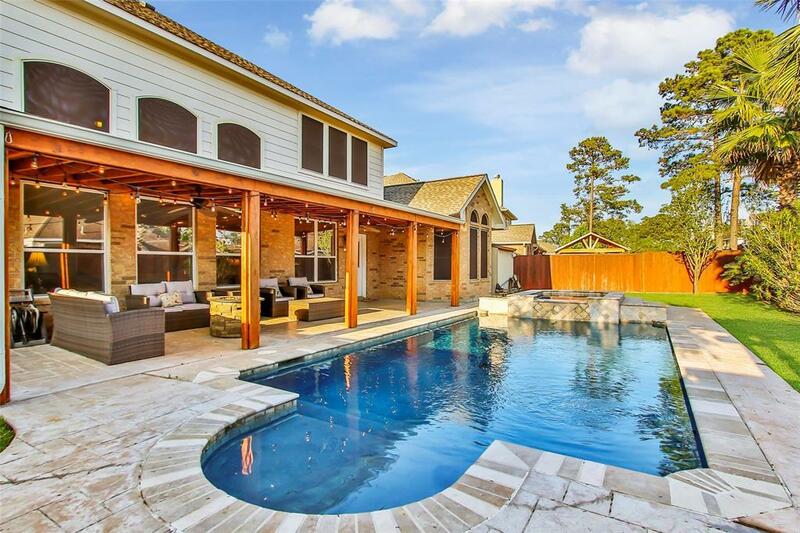 This Tomball property is the perfect Trifecta - gorgeous home, pool & spa. 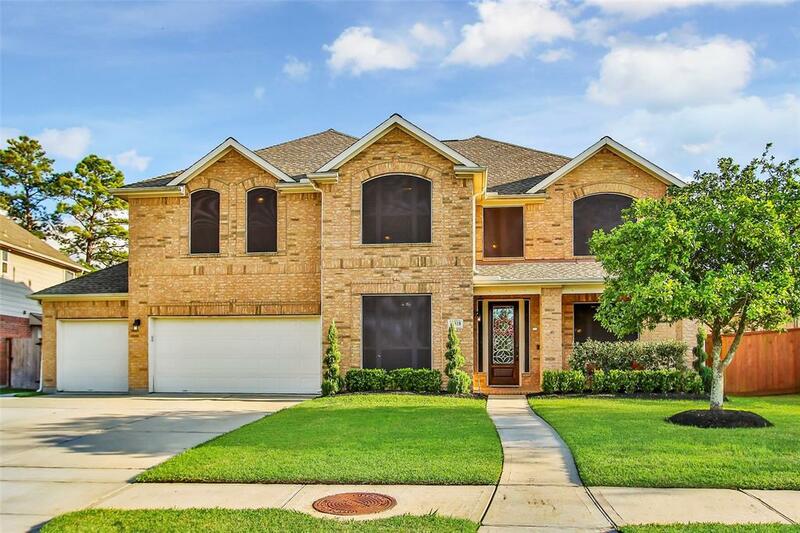 Sitting among the beautiful lakes of Villages of Northpointe this home is sure to impress w/ great curb appeal & a true 3 car garage. Vaulted entry gives way to the study w/ french doors & the formal living/dining rooms which all have wide plank wood floors. This gourmet island kitchen will be great for entertaining w/ 2 breakfast bars, tons of storage/counter space, double ovens & double pantries. The great room has a new built in for flat screen TV & the 2 story windows allow the natural light to spill in. Master suite is downstairs w/ his/her vanities & huge walk-in-closet. 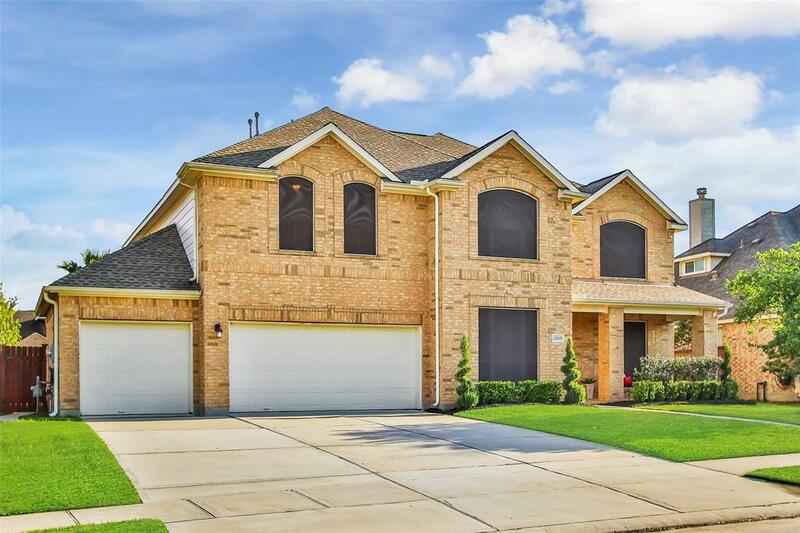 The staircase is a statement piece w/ wood tread & wrought iron spindles that lead up to the game room, wet bar, media room w/ stadium seating & 3 additional bedrooms & 2 full baths. After a long day, unwind under your covered back patio, take a cool dip into your salt water pool, or relax in your spa. 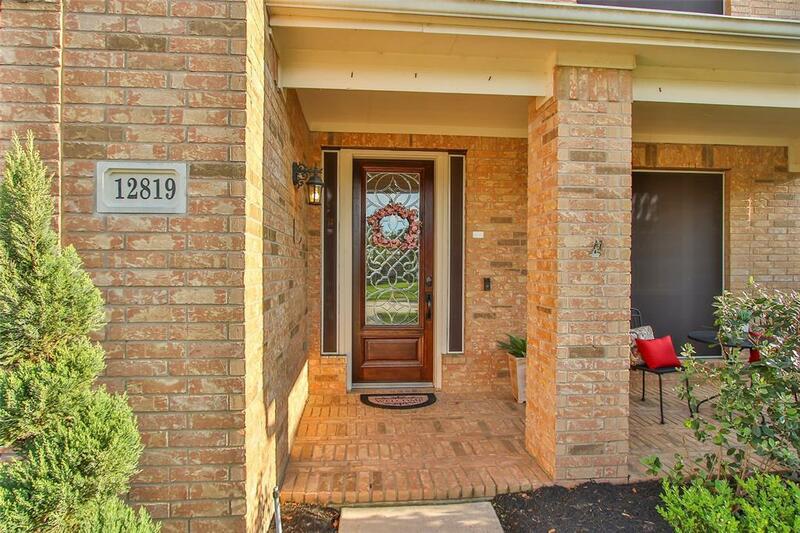 Walking distance to Tomball Memorial.